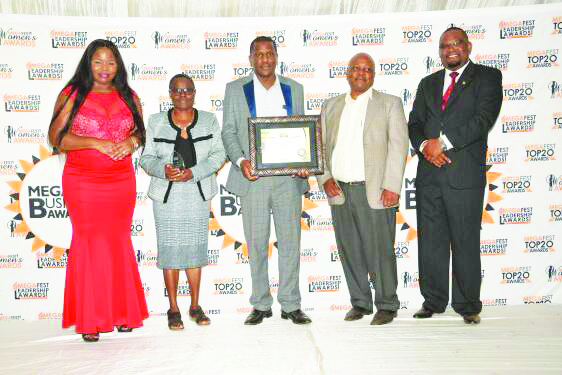 MASVINGO-Barely two years after it opened its doors for students one of Masvingo’s biggest private schools, Edrrovale College and its proprietor, Edmund Mhere have won four awards in the month of October. 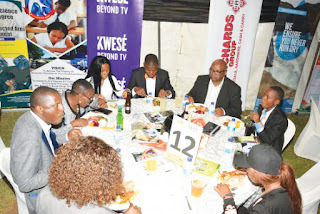 On October 14 Edrrovale College bagged the 2018 Private College of the Year Award at The Zimbabwe National Schools, Colleges and Universities at a colourful ceremony held at Monomotapa Hotel. At the same event, the Director of the college scooped two awards The Chairman of the Year Award and The Academic Businessman of the Year Award. A week later at the Great Zimbabwe Hotel in Masvingo the school came second in the Education Sector, Quality Award. “Naturally we are very excited to have won all these accolades in such a short space of time since the college opened, this will push us to maintain the high standards that we are associated with. I would like to pay tribute to the parents for the faith they have in us and the staff for the good standards. 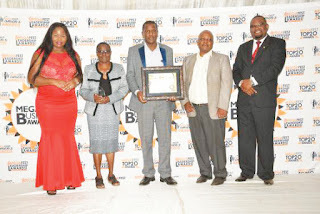 To those who selected us for the awards I would like to thank you for recognising our efforts,” said Thembani Makiwa the college’s finance and administration manager. 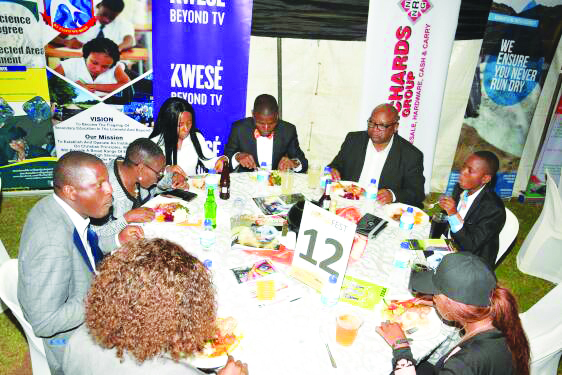 Mhere is probably the largest private investor in education in the past two years after the opening of Edrrovale which is 24km from Masvingo City off Masvingo-Mutare Highway. Edrrovale College is a private boarding school which caters for both sexes and has an intake of less than 20 pupils per class with students writing Cambridge exams. There are three classroom blocks, each with four classes, halls of residence, sporting fields, a science laboratory and a practical subject block, teacher's residence, and an administration block and a hall which will also be used as a chapel. There is a school bus for day scholars which shuttles the school and the City in the morning and after school, the bus is also used for trips around the country by students as well as sporting tours.. In its bid to become the best, the school has also hired professional sport coaches and introduced sports such as baseball.